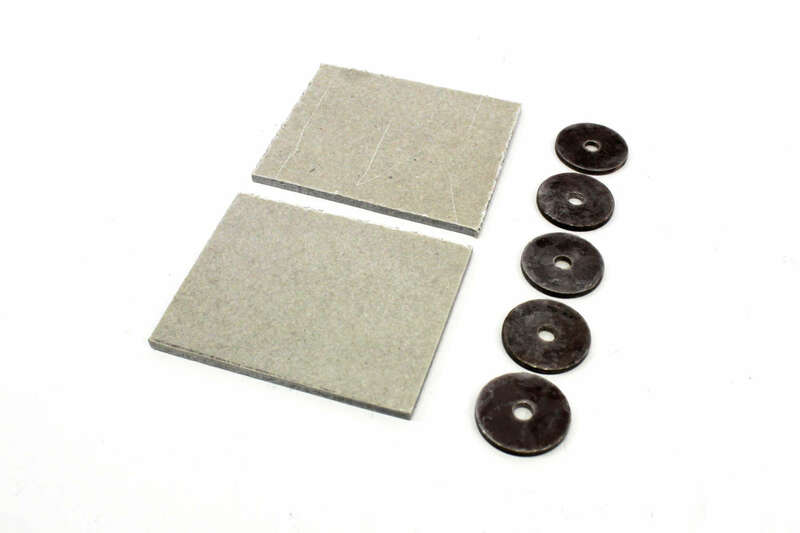 Mica gasket material is exceptional in it resistance to high heat. At temperatures over 900 F the ideal sealing material when Grafoil® or flexible graphite cannot be used. Flexible graphite or Grafoill® will coke at those elevated temperatures when oxygen is present, where mica gasket material will not (900 - 1850 F). 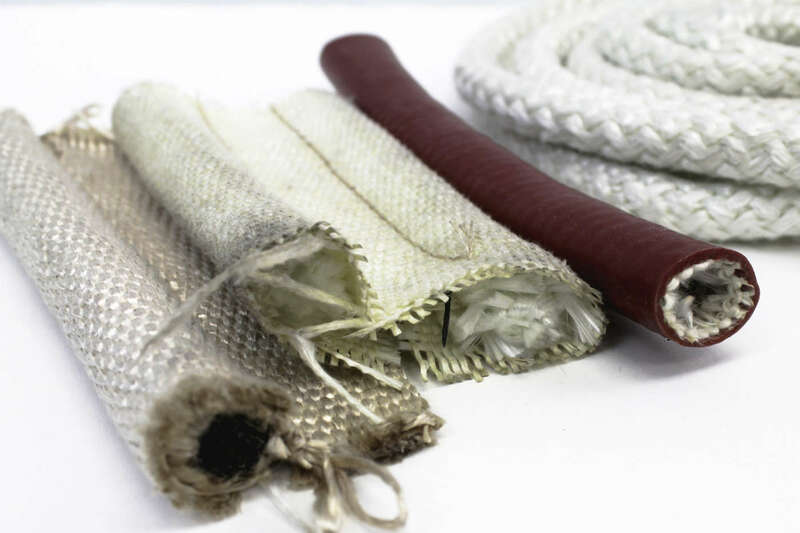 It resists fire without burning, has low conductivity, good compression resistance, good tensile and bending strength. Mica comes in multiple forms including Laminated, Flexible and rigid. Available in sheets, tubes, washers and machined parts.